Since we are a limited production winery, the best way to acquire MC4 is to connect with us on our Contact page or simply join our mailing list at the bottom of this page. 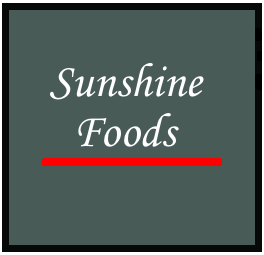 We’ll reach out from time to time and keep you informed of our forthcoming releases and events. Wine may also be available at these fine restaurants and retailers. 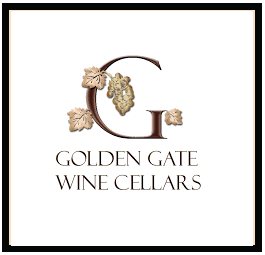 Golden Gate Wine Cellars was established in 2005 by Frank Melis. 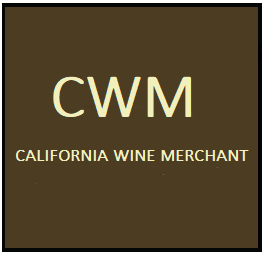 He stocks a selection of hundreds of hard-to-find and boutique California wineries. Make sure to check out the Saturday tastings. 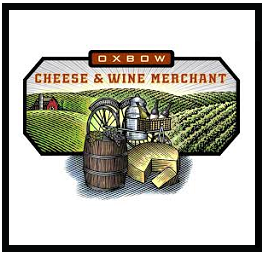 Every Saturday you can taste 6 to 8 wines, and often meet up with a winemaker or winery owner. 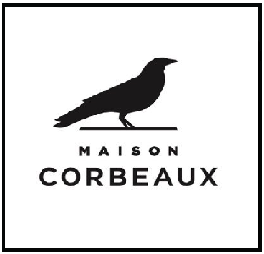 Maison Corbeaux is San Francisco’s destination bottle shop for unique spirits, cult brews, and rare wines. 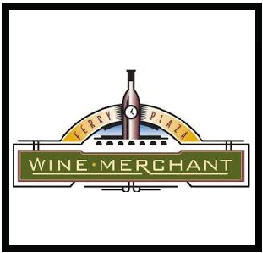 Wine store & wine bar located in the Marina District of San Francisco, specializing in small California producers. 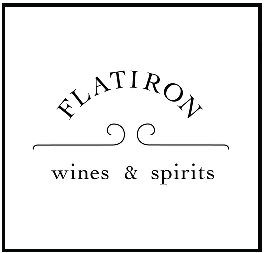 Providing an incredibly wide selection of wines and spirits from the world’s greatest regions and producers. 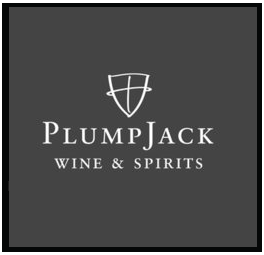 Offering a variety of more than 600 California wines from hard-to-find cult wines to great everyday drinking wines. Dedicated to ferreting out and offering the finest savory wines in the world by small artisanal producers. 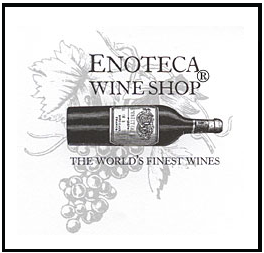 Offering the most interesting and delicious wines from smaller producers around the world. 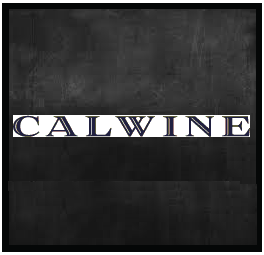 Founded in 1995 by H. “Al” Jabarin on the historic Silverado Trail in Napa, CalWine has grown to be one of the finest internet wine companies. In 2006, eleven years after it all began, Al continued his vision for CalWine at the current location in Downtown Napa. An unparalleled food and wine experience. 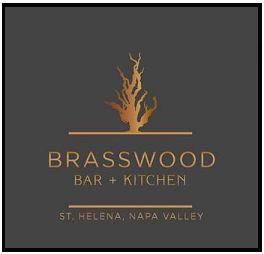 Executive Chef David Nuno is in his element at Brasswood Bar & Kitchen, allowing his years of experience with wine country flavors and the amazing terroir of the Napa Valley’s cornucopia to drive his cuisine. Back Room Wines is a fine wine shop and wine bar in Downtown Napa. 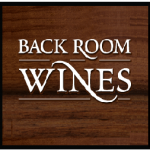 For “the wines you can’t find back home,” Back Room Wines is the place to shop.